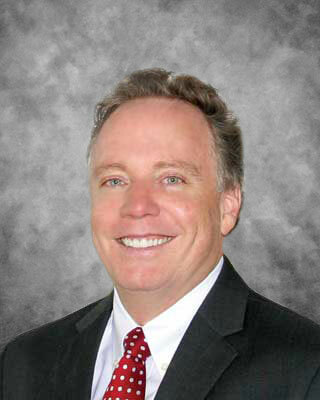 David E. Dobbs is principal and president of US State-Wide EB5 Regional Center, LLC. David has been actively involved in real estate development, managing multiple commercial properties including the complete renovation of an historic office building originally constructed in 1907. David was a prosecuting attorney for the Smith County District Attorney's office for twelve years serving as Chief Felony Prosecutor and First Assistant District Attorney. After leaving the District Attorney’ office, David went into private practice, co-founding his own firm Dobbs and Tittle, P.C., and now heads this very successful civil litigation law practice. David strongly serves his community through financial support as well as membership in several organizations. He is on the Board for the SPCA of East Texas, Tyler Police Department Foundation, and serves on the District Victims Committee for the Mothers' Against Drunk Driving. David also serves as President of the Smith County Crimestoppers and is of two Smith County representatives to the East Texas Council of Governments Appropriations Committee. David and his partners founded State-Wide EB5 Regional Center, LLC in January of 2014. As its president, David provides strategic direction and oversight to State-Wide EB5 Regional Center, LLC's real estate, marketing, and legal teams.